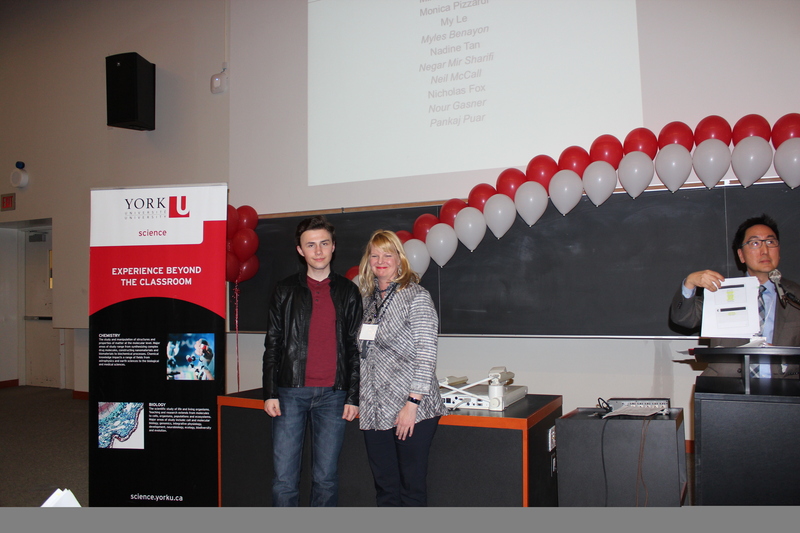 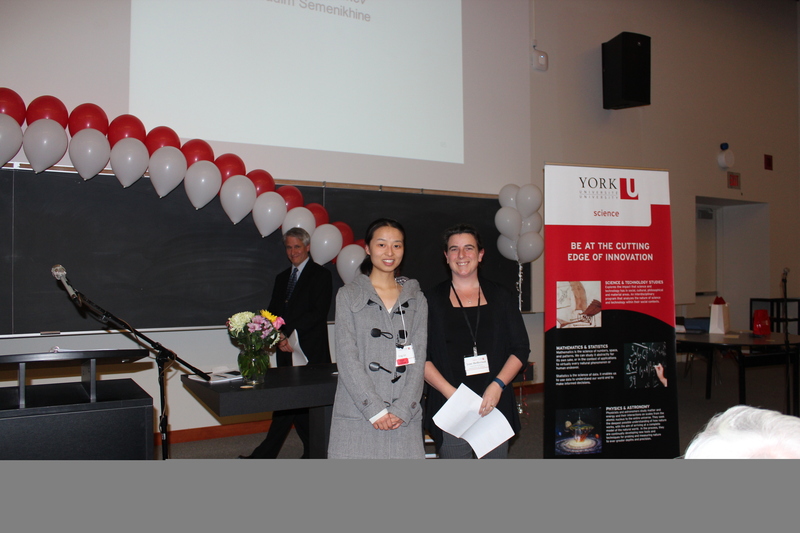 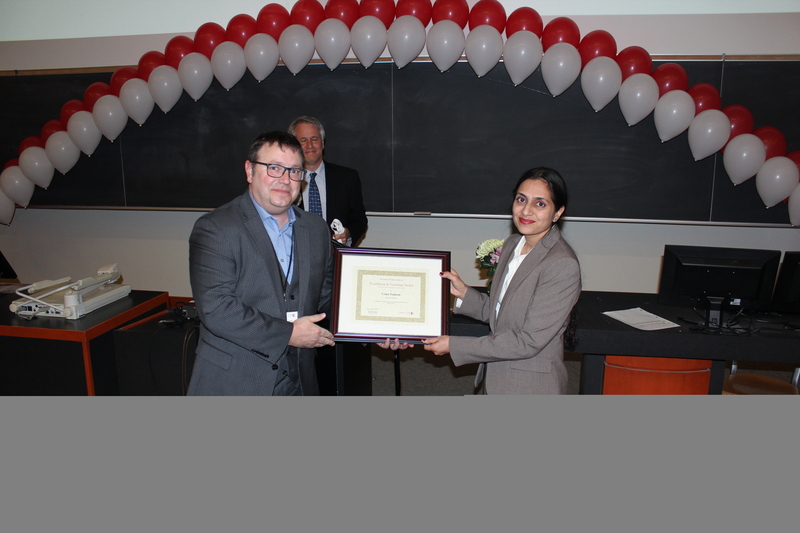 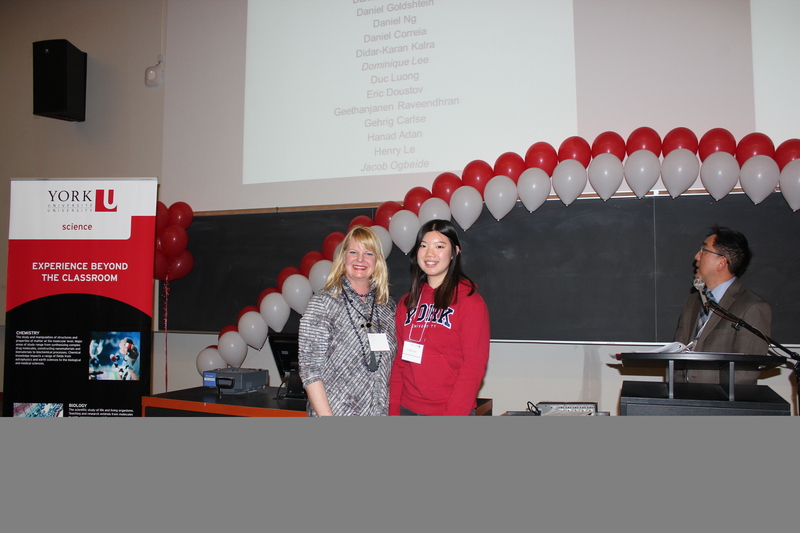 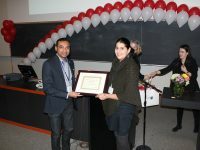 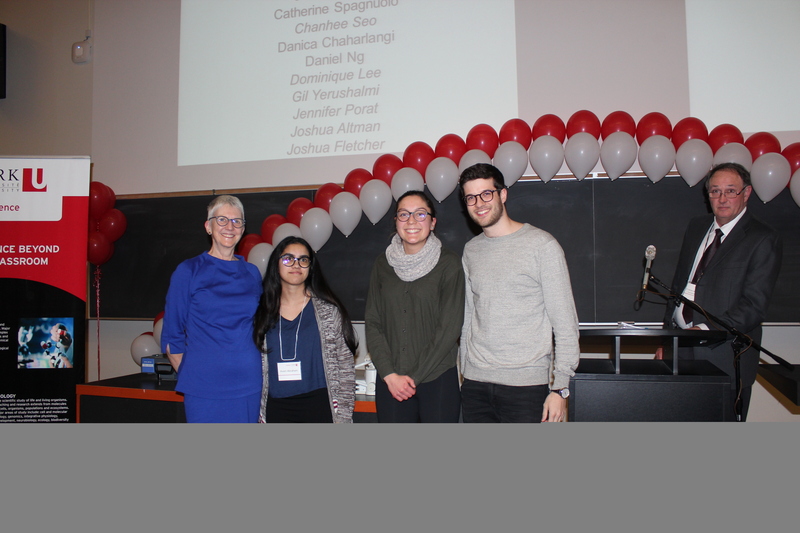 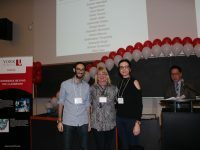 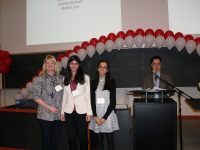 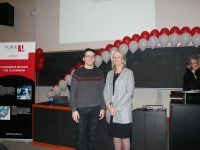 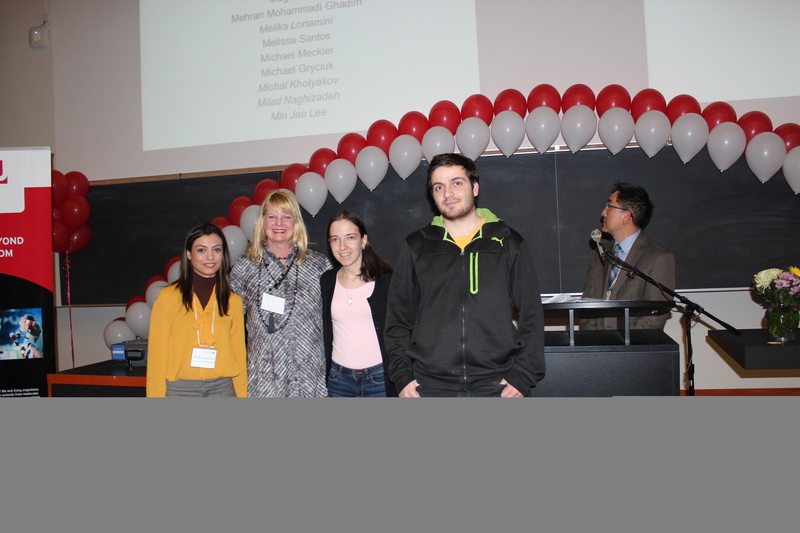 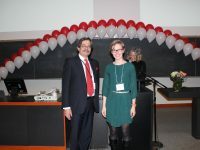 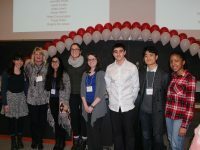 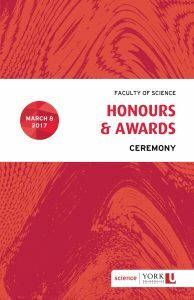 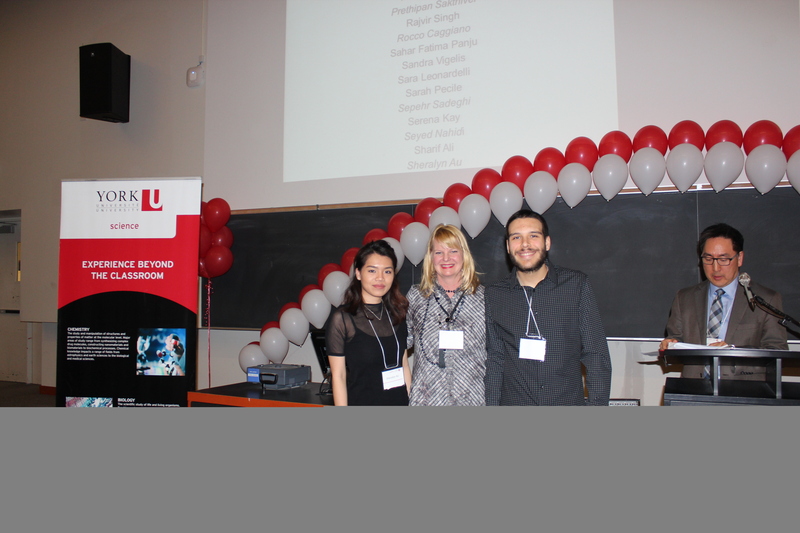 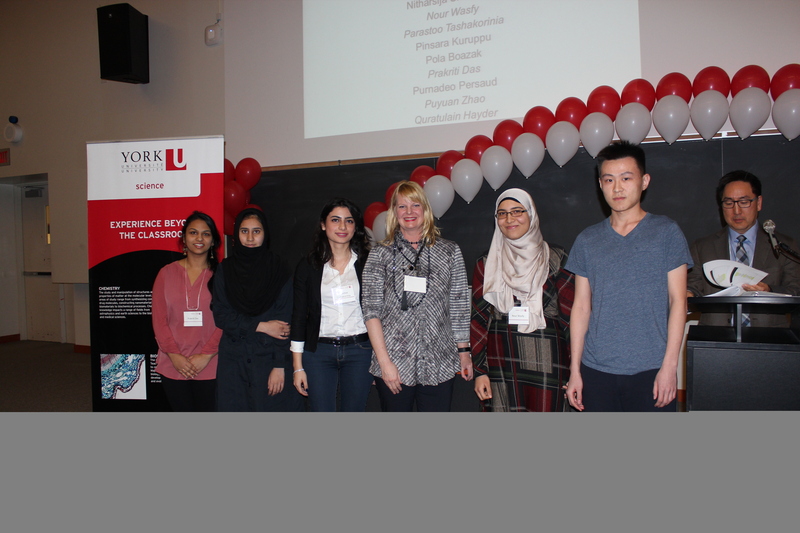 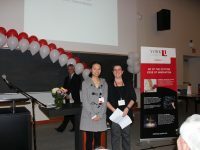 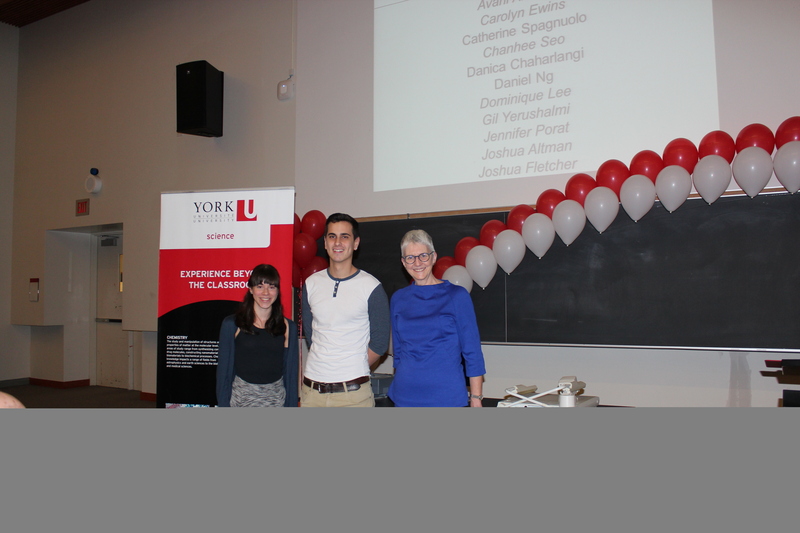 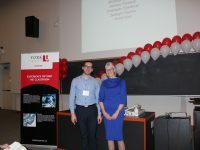 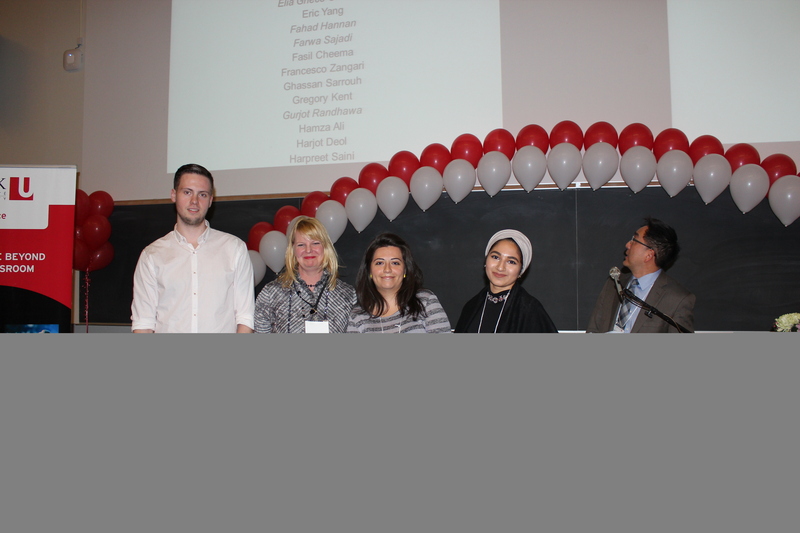 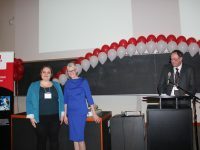 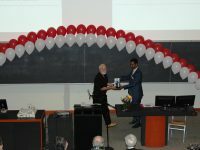 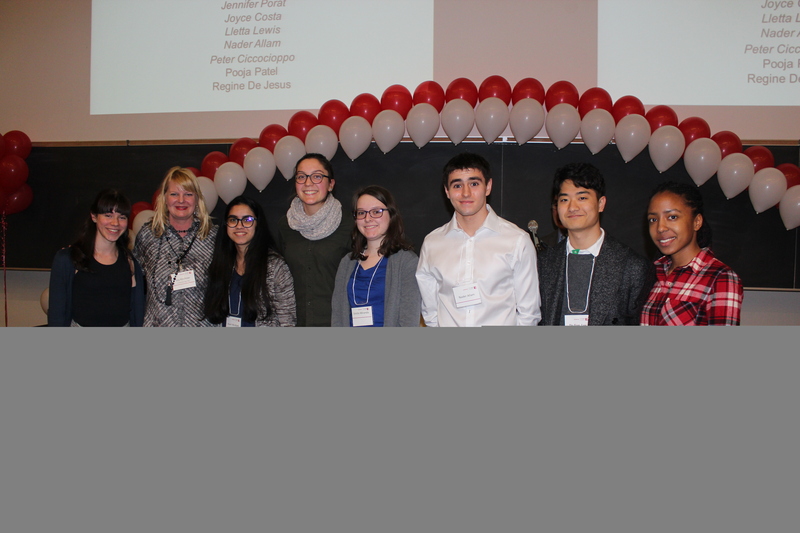 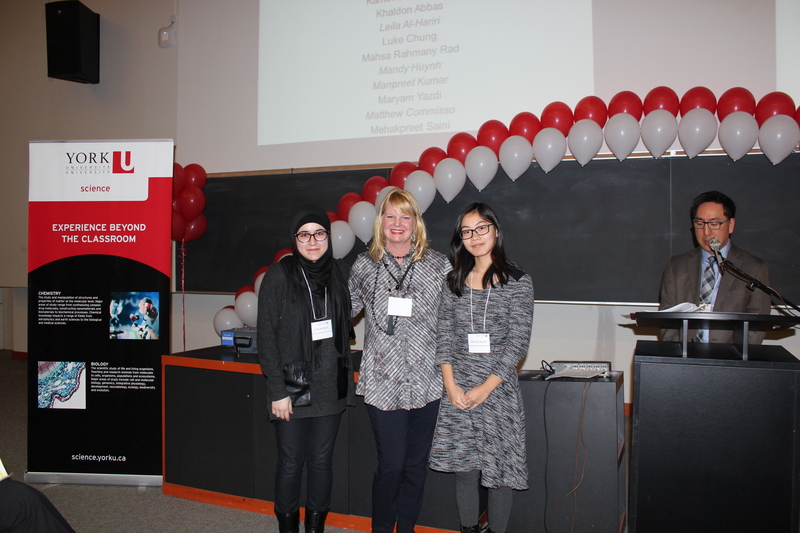 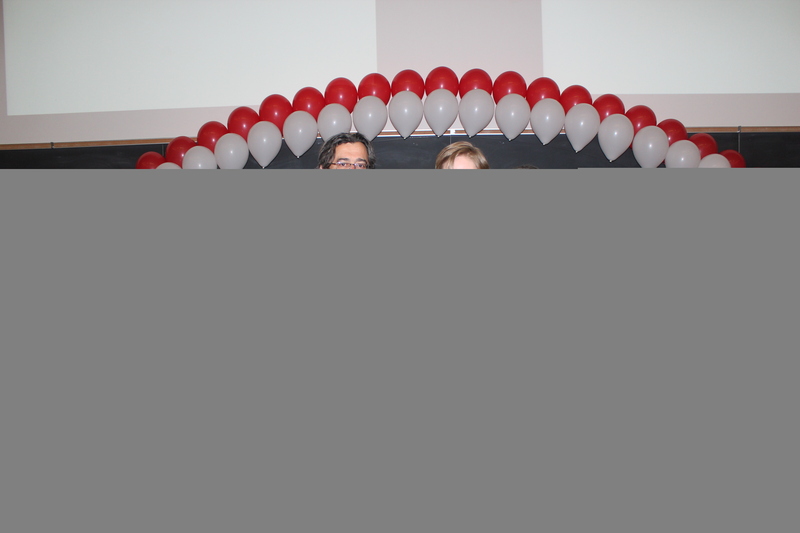 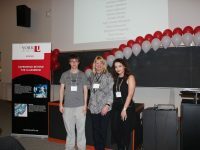 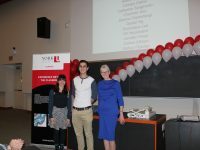 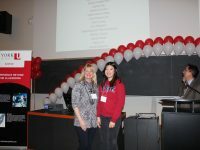 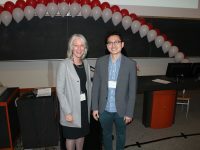 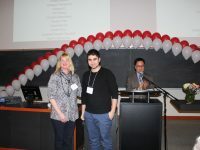 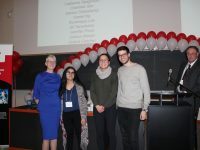 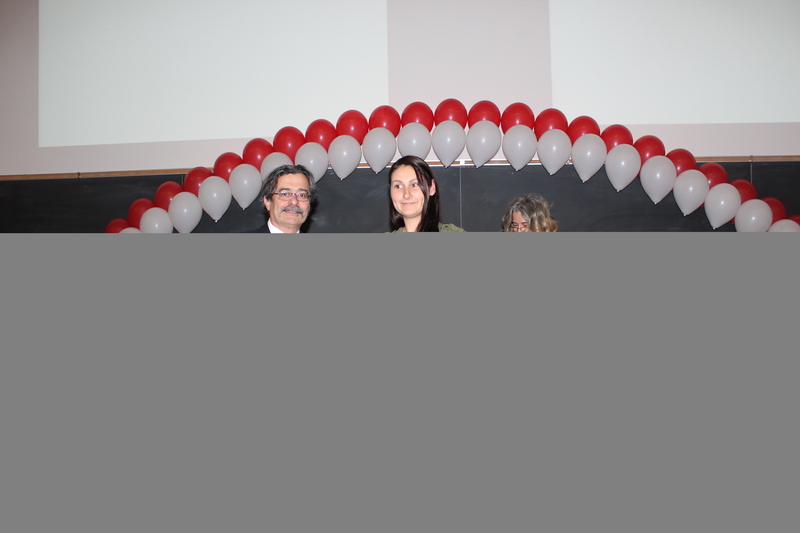 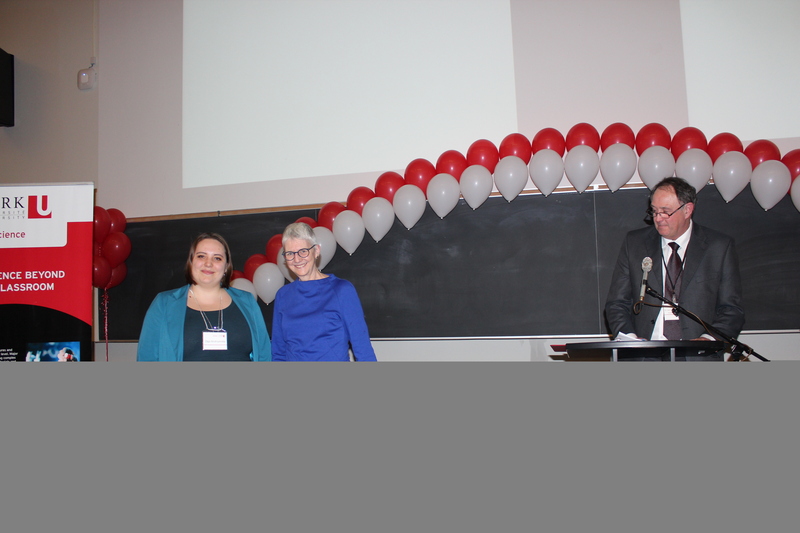 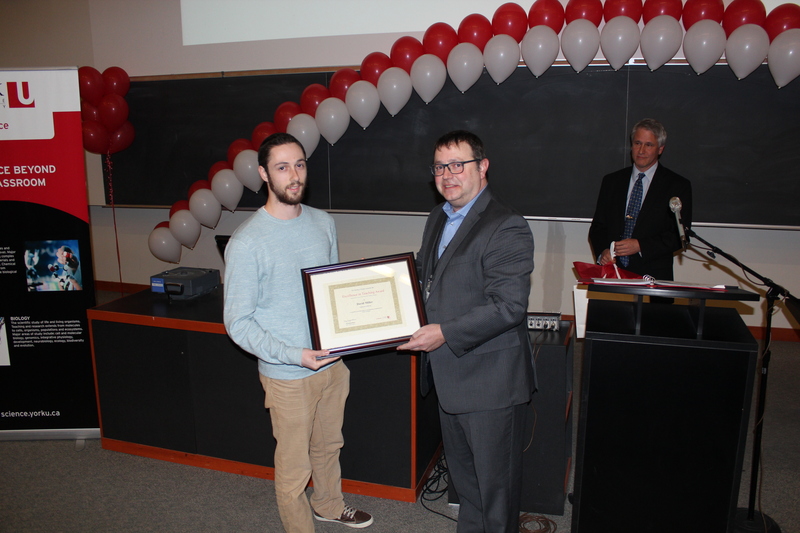 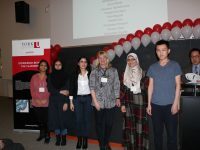 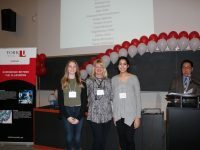 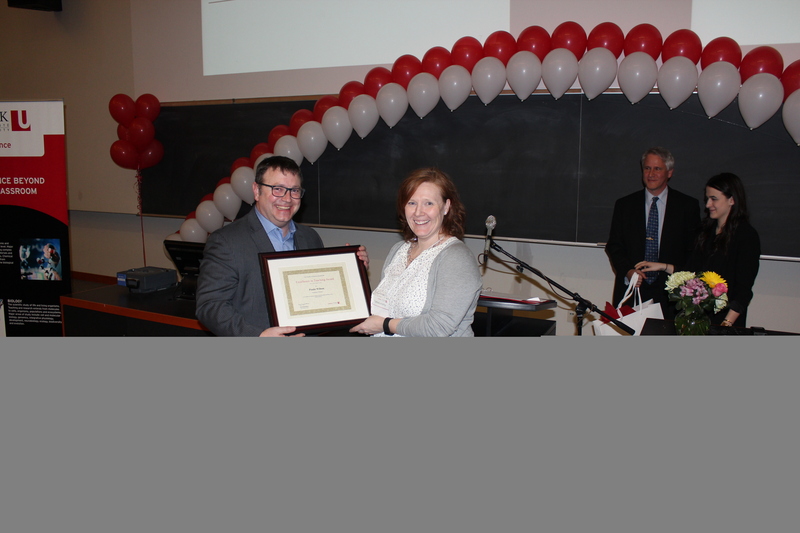 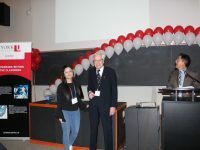 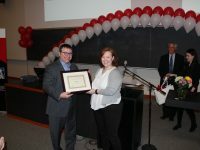 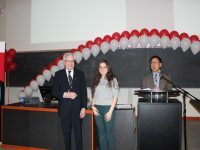 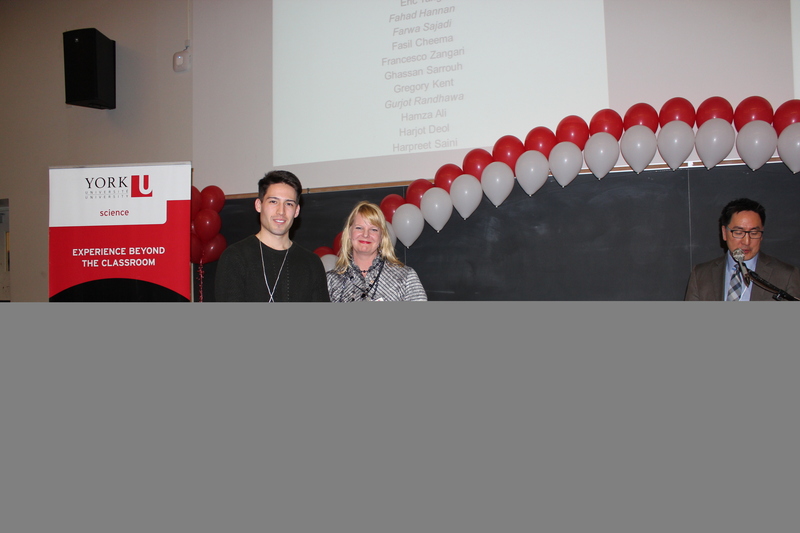 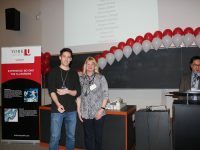 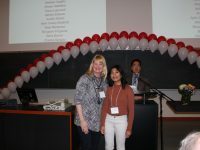 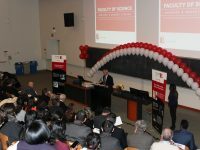 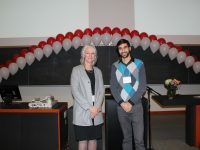 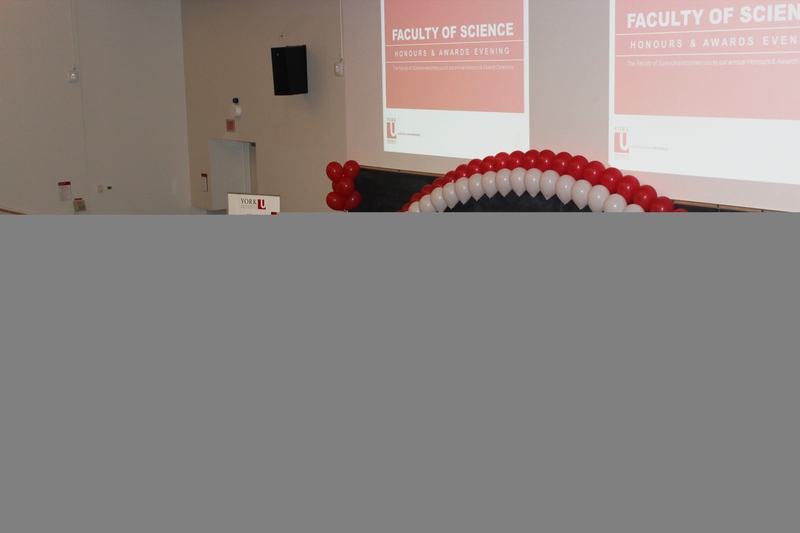 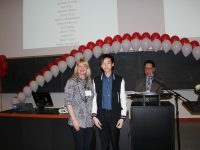 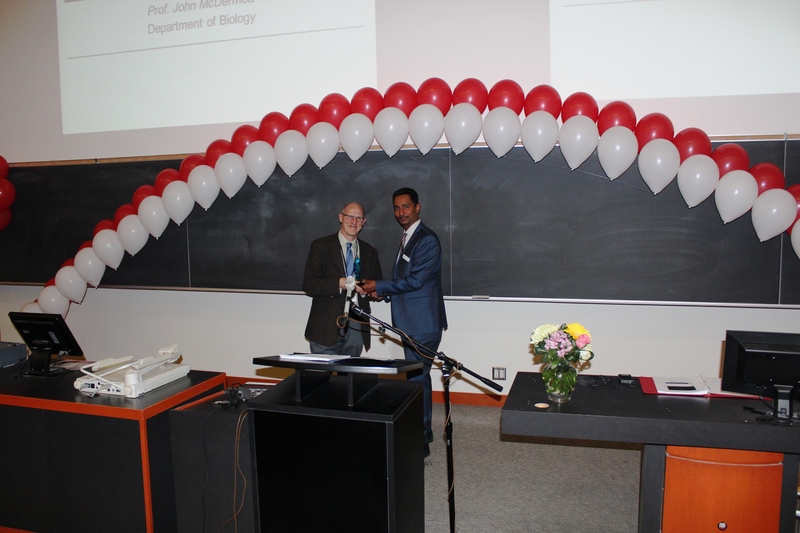 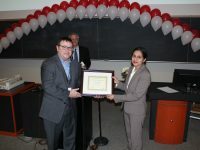 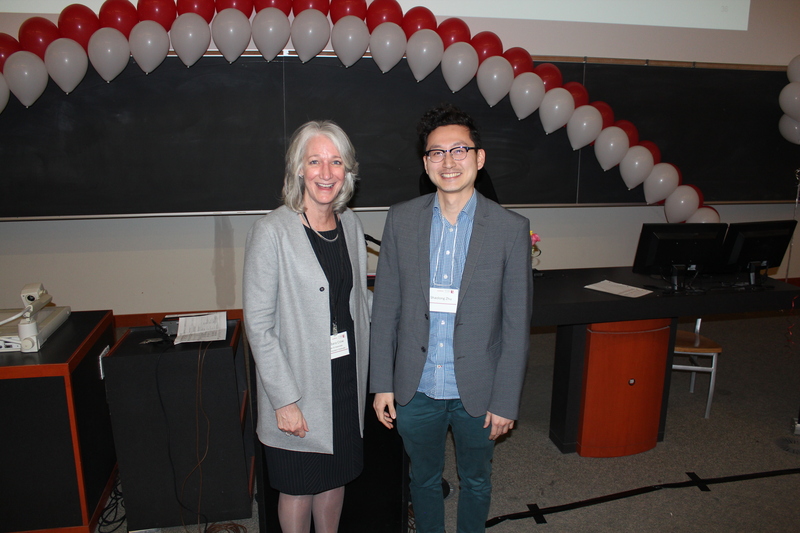 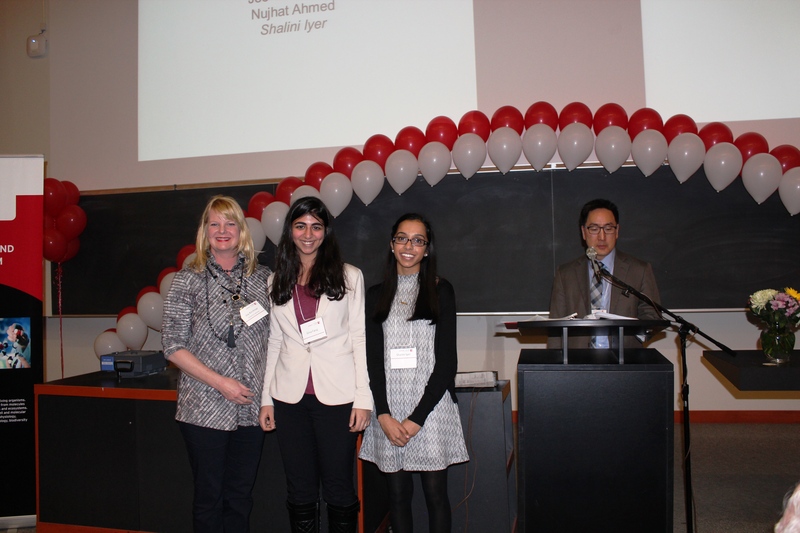 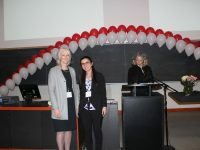 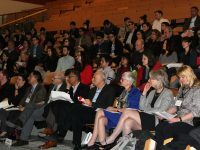 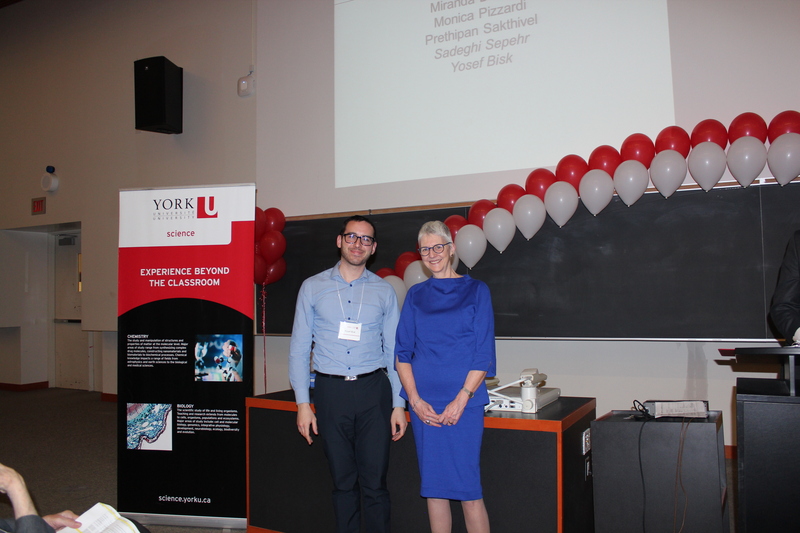 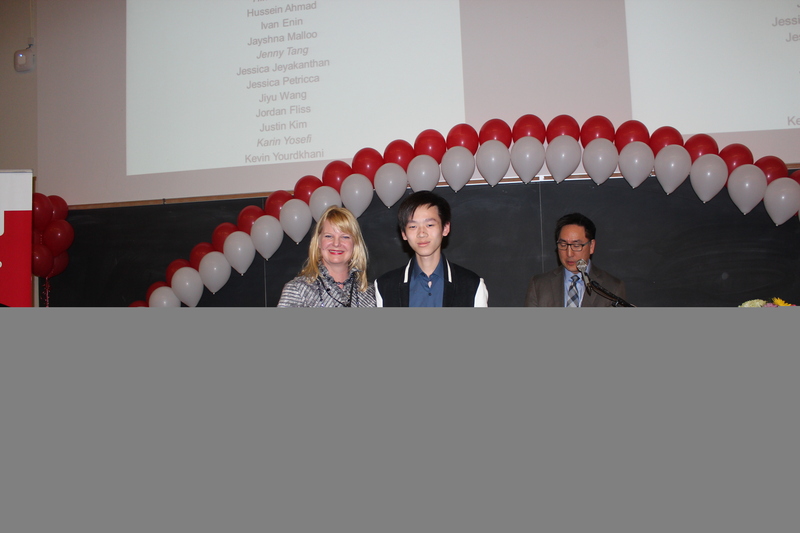 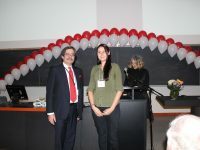 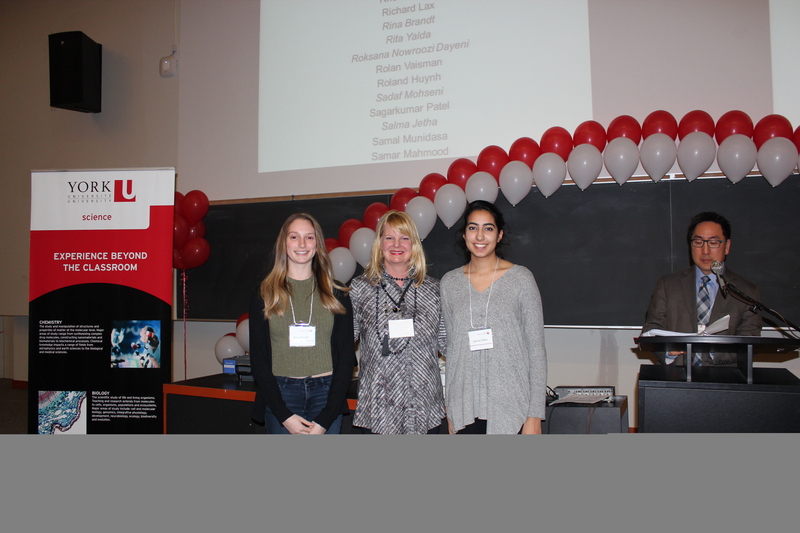 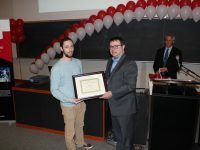 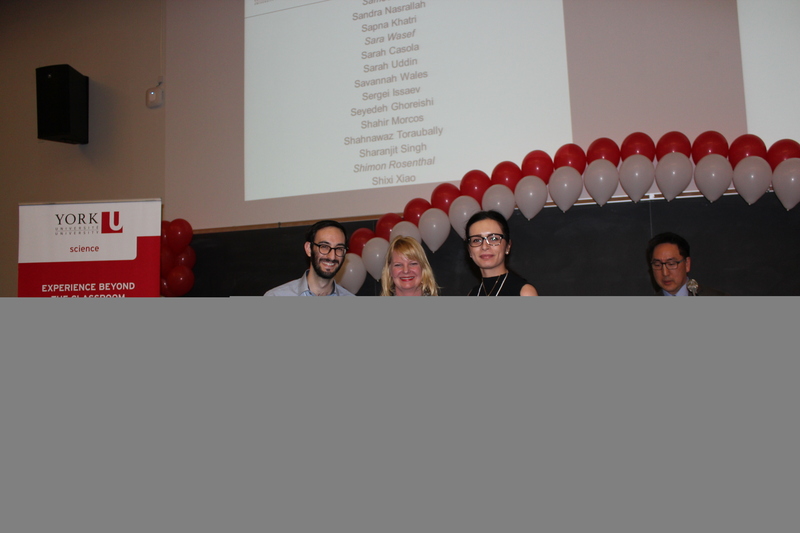 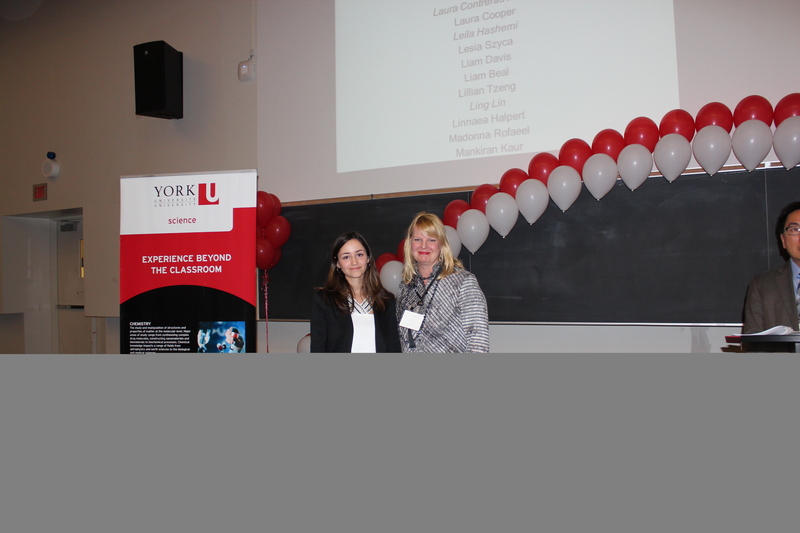 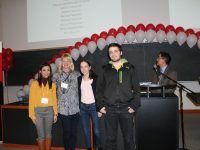 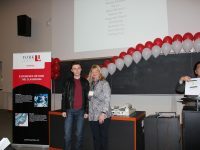 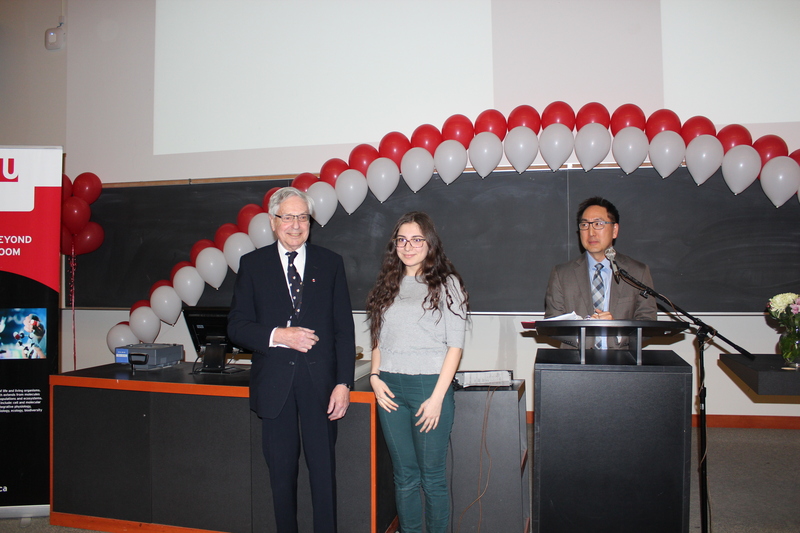 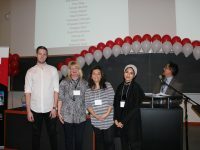 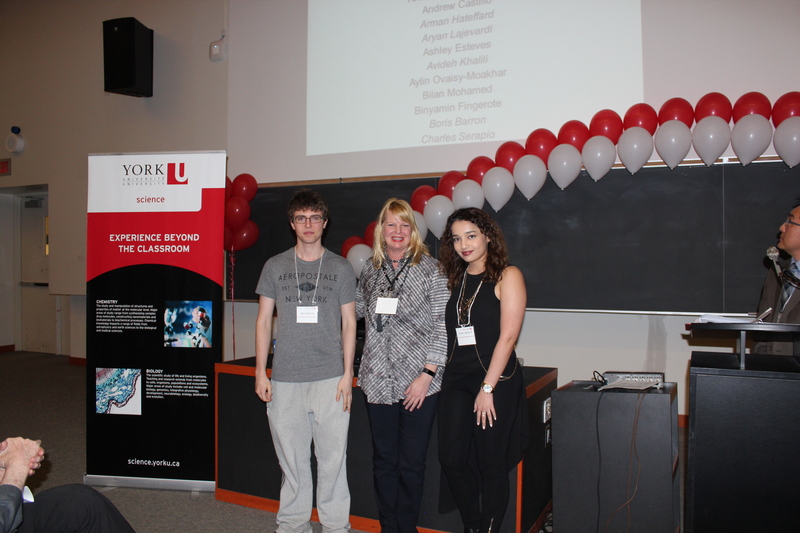 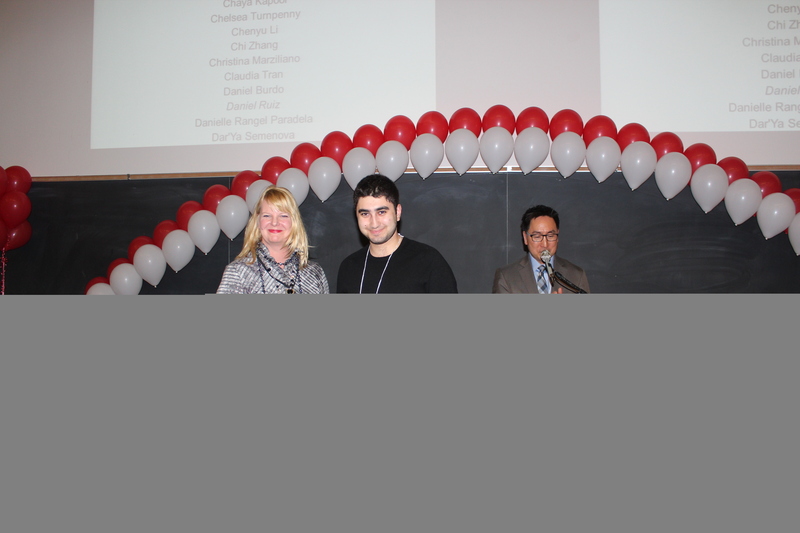 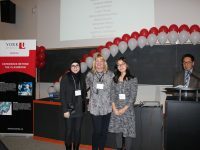 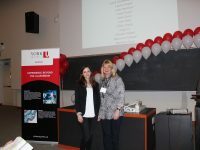 The Honours and Awards Ceremony on March 8, 2017, included presentations of the Dean’s Special Recognition Award, Excellence in Teaching Awards, Excellence in Research Awards, and an Award Celebration for the McLaughlin Research Chair renewal. 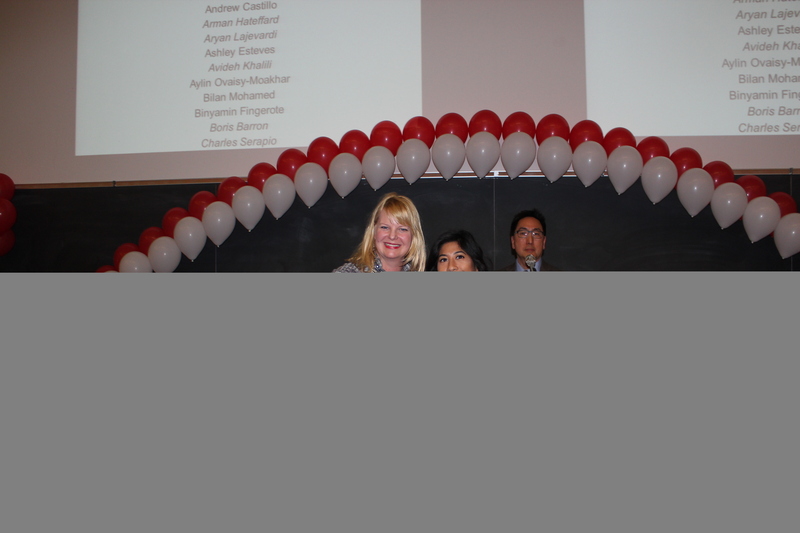 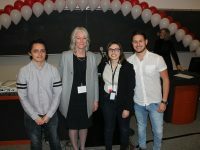 In addition, students who recently received graduate, undergraduate and departmental awards were recognized at the ceremony. 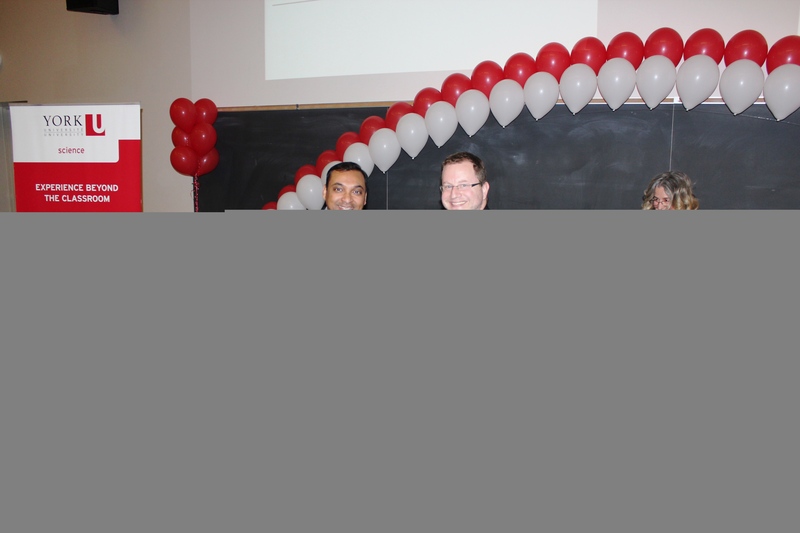 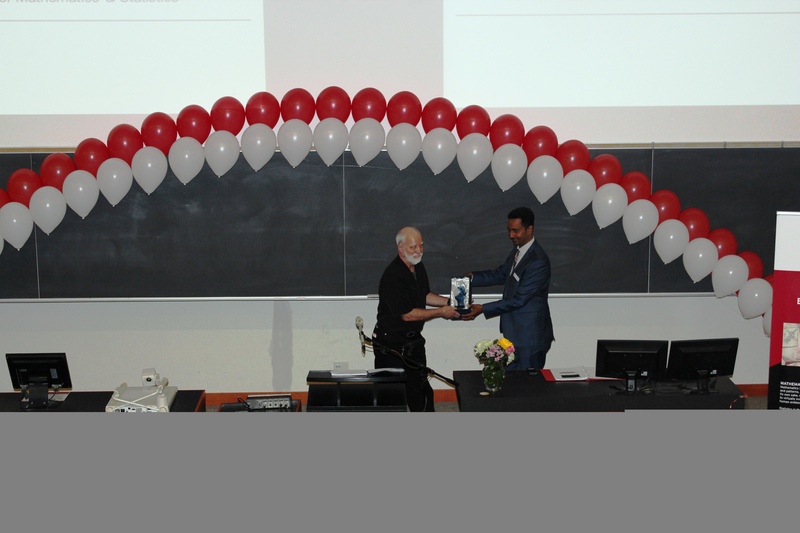 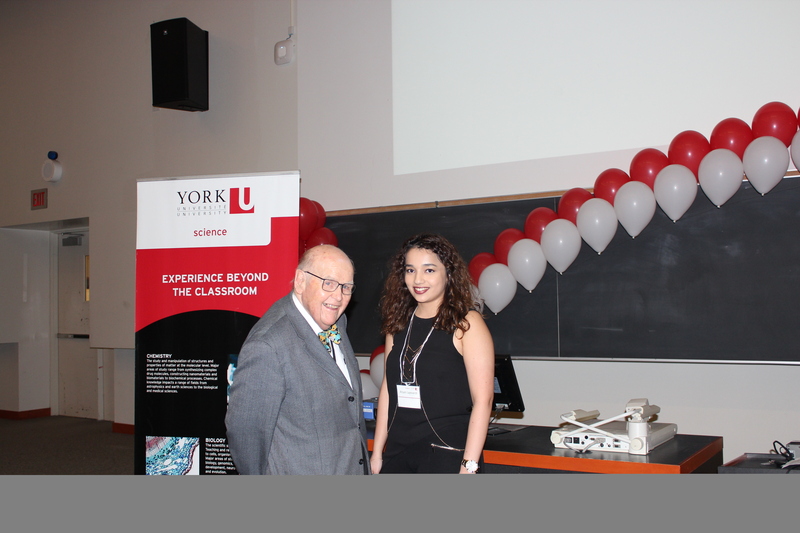 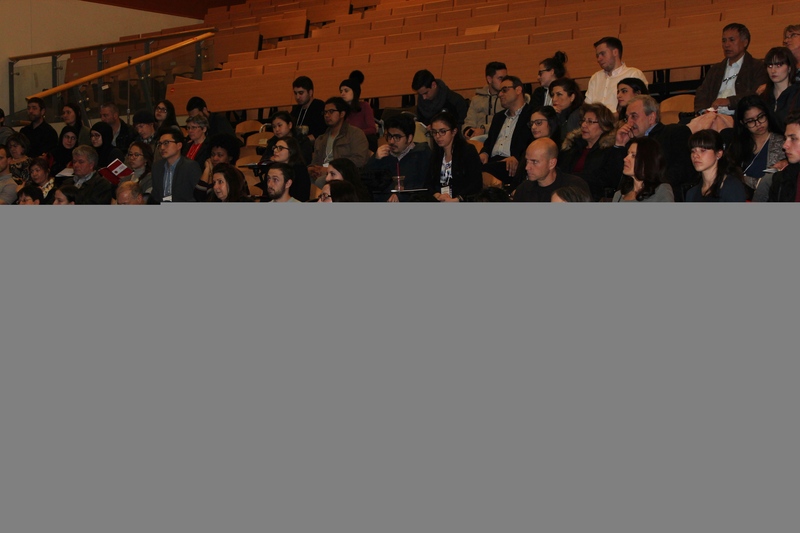 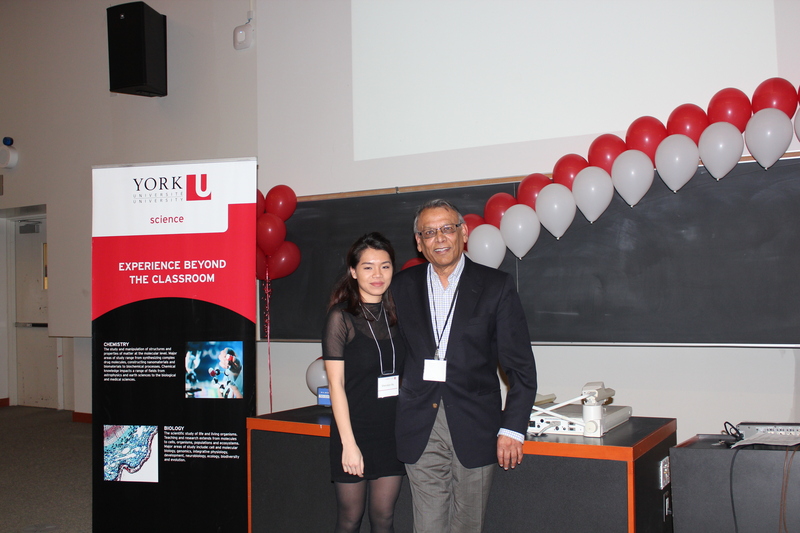 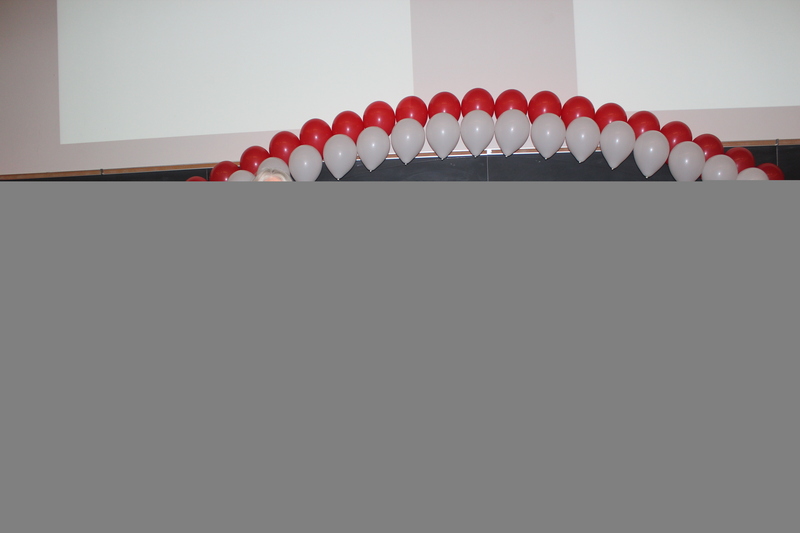 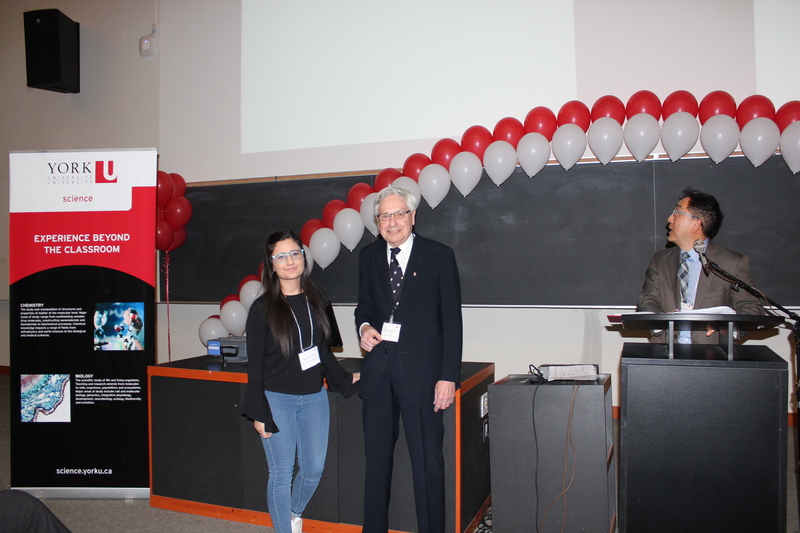 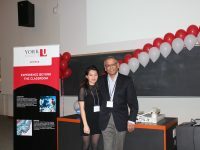 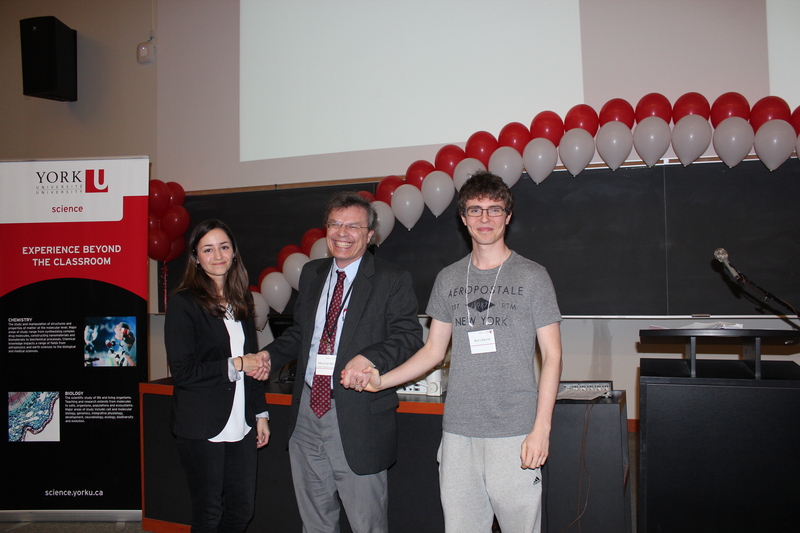 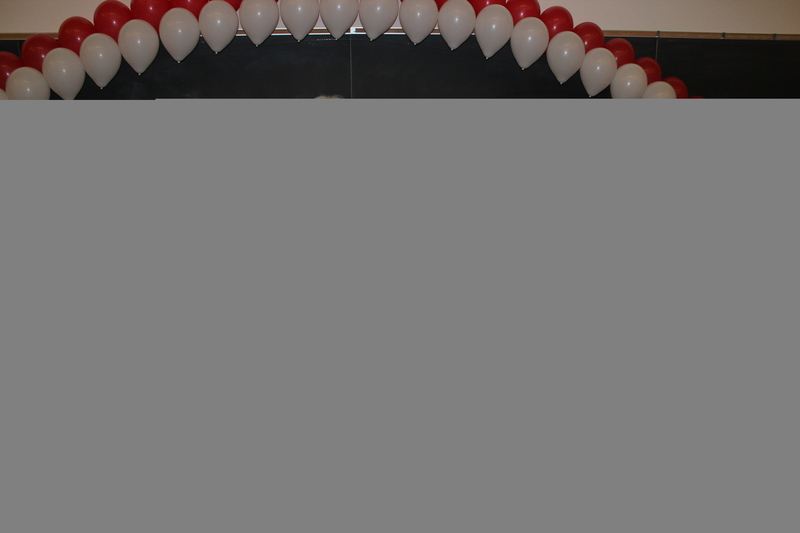 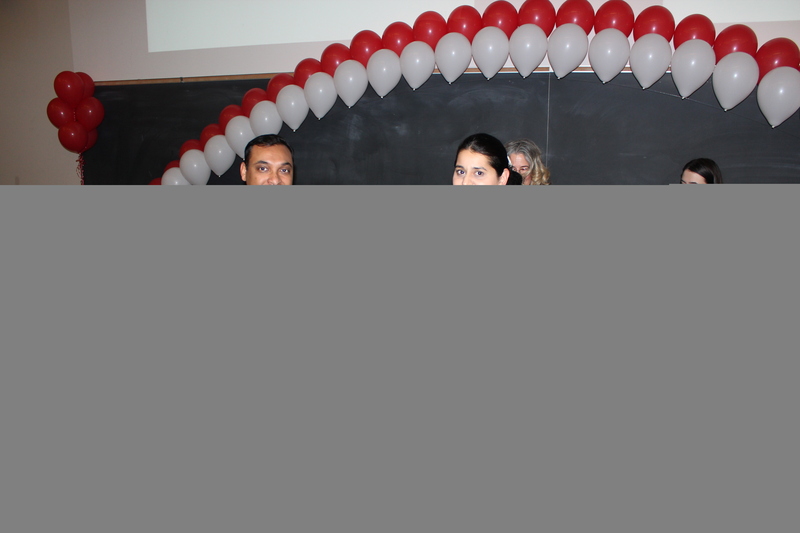 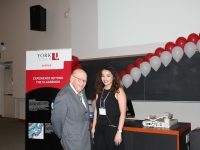 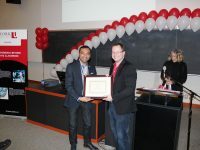 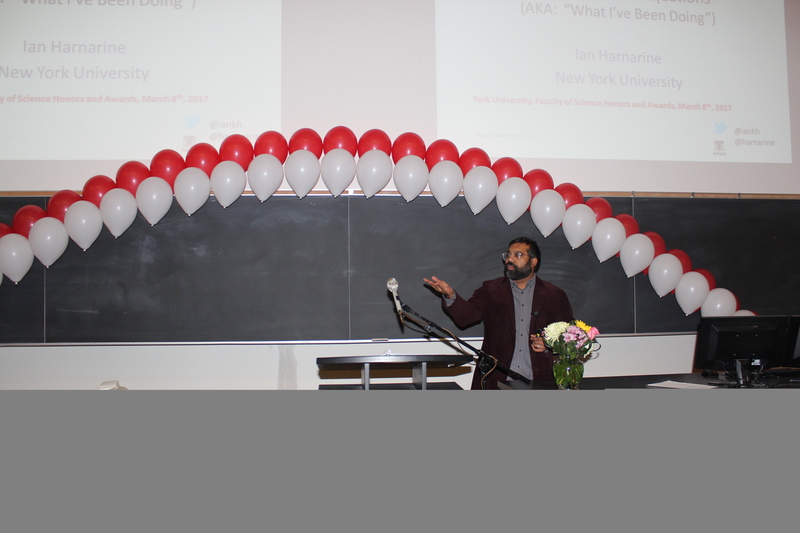 The event featured a keynote address by alumnus Ian Harnarine. 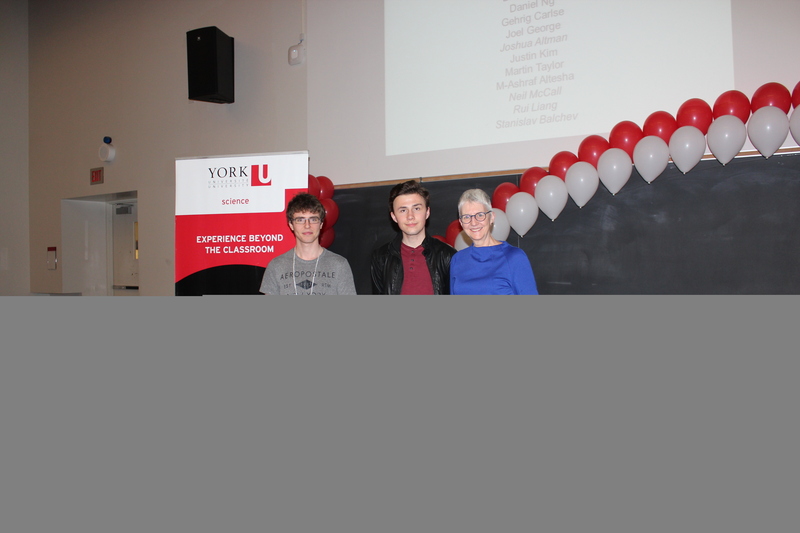 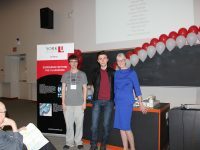 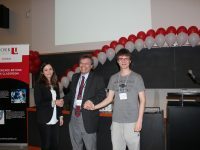 Ian studied physics and astronomy at York University, researching high energy physics with Professors Sampa Bhadra and Scott Menary in the Faculty of Science. 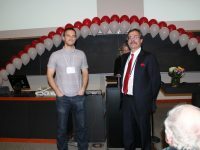 Ian earned a Master’s in nuclear physics at the University of Illinois and an MFA from NYU’s Graduate Film School, where he now teaches in the film school and the Physics Department. 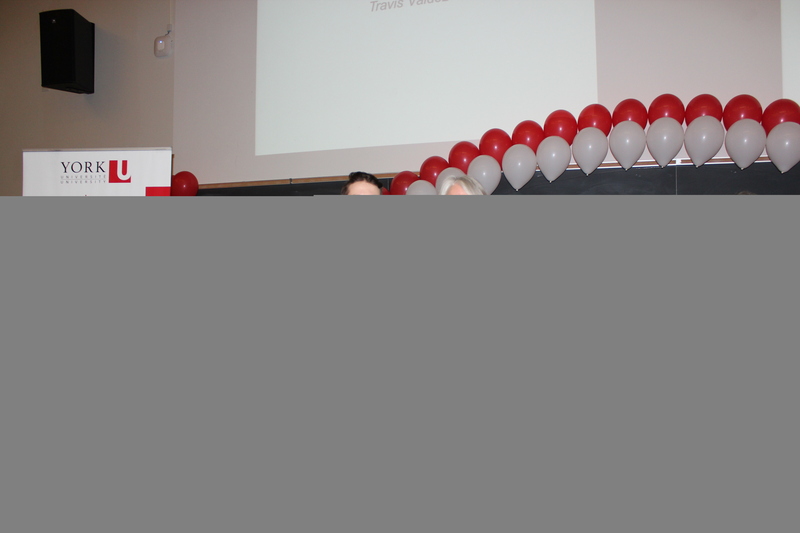 Ian is a member of the National Board of Review and the Academy of Canadian Cinema and Television. 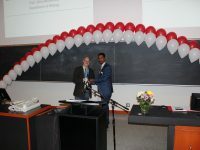 His films include work for TEDMED and Sesame Street, for which he has been nominated for an Emmy. 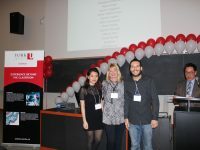 His short film Doubles With Slight Pepper, Executive Produced by Spike Lee, won the Toronto International Film Festival and the Canadian Academy Award. 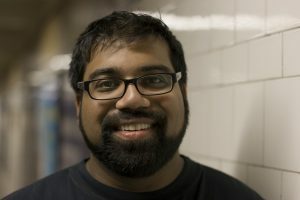 Ian is co-writing Time Traveler with Spike Lee, an adaptation of David Chariandy’s novel Soucouyant and a feature adaptation of Doubles With Slight Pepper. 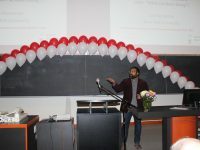 He was selected by Filmmaker Magazine as one of the 25 New Faces of Independent Film and profiled in The New York Times.